In the year 1909, our founder Mr. Ching Sing Wo (C. S. Wo. ), opened a small general merchandise store on North King Street in downtown Honolulu. As the Hawaiian Islands prospered, so did his store. In 1947, when C. S. Wo’s three sons—Robert, James, and William—joined their father, they began an enterprise that has grown to become Hawaii’s leading furniture retailer. In the early 1980’s, the third generation of Wo’s entered the company and introduced a contemporary perspective and diversity to meet the changing times. 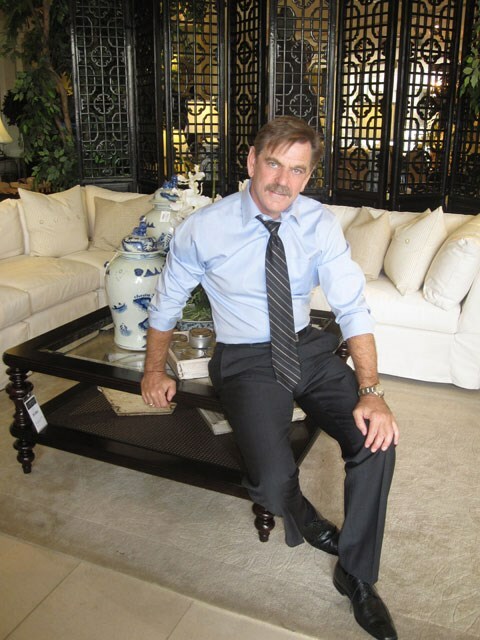 Over the course of a century and now into the millennium, the C. S. Wo family of stores continues to reinvent itself so that consumers have the most unique selection and best values in home furnishings. Though much has changed, what remains is our tradition of service to our customers and our communities in the best way possible. 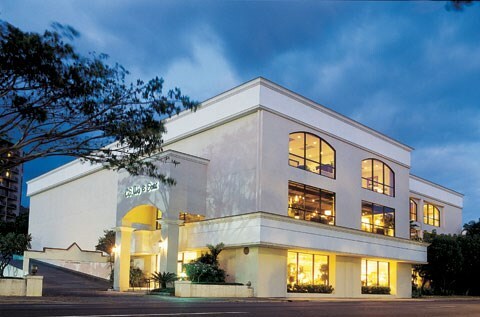 Our flagship 40,000 square foot store at the entrance to downtown Honolulu continues to offer the finest quality home furnishings in the market. This store represents many of the best brands in the industry including Bernhardt, Century, Drexel, Lexington, Highland House, Stanley, Elite, and Thayer Coggin. Additionally, leading designer collections are featured such as Calvin Klein, Tommy Bahama, and Barclay Butera. 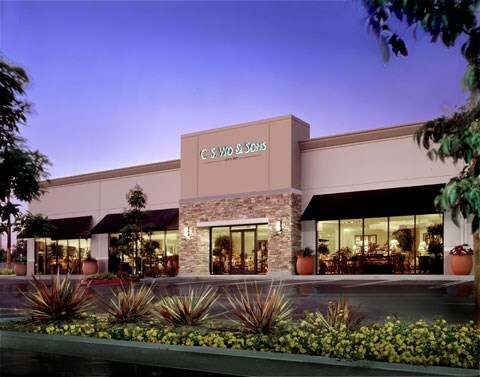 In 2007, as we approached our 100th year in business, we were pleased to introduce C. S. Wo & Sons to Southern California. Our new flagship California store in the South Coast Collection (SOCO) features a 20,000 square foot showroom with specialty galleries: French Countryside, Tropical Living, British West Indies, European Modern, Cutting Edge Contemporary, Asian Antiquities, and Home Accents. Our close ties and partnerships in Asia have enabled us to work directly with factories in China, Thailand, Indonesia, and the Philippines. We have exclusive collections, incorporating natural materials such as rattan, abaca, cross cane, leather, and various woods, and we ship via our own containers in order to bring the best values to our customers. Also, we source all of our Chinese antiques with contacts who scout villages throughout China and then utilize skilled craftsmen in their workshops to restore these unique items back to their original grandeur. At C. S. Wo., we strive to provide you with exciting ideas which enable you to explore and discover what pleases your taste. Music, aromas, and dramatic accents will add to your experience. Our spacious design center filled with special order catalogs, fabric samples, and wood finishes will help fulfill your dreams. We invite you to take advantage of our complimentary in-home consultations, room planning, and interior design services. Our dedicated staff of professionals appreciates the opportunity to serve you. We consider our relationship with you to be a lifetime partnership. 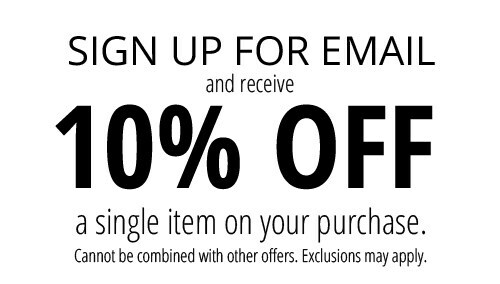 Please visit us soon at C. S. Wo & Sons in Hawaii or California!